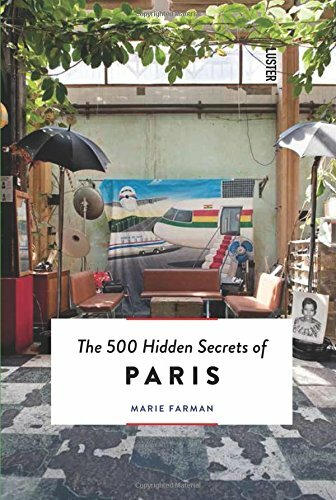 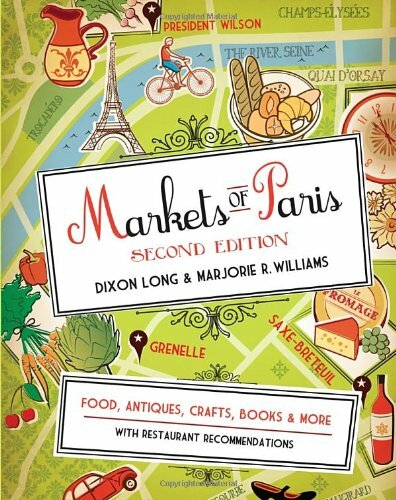 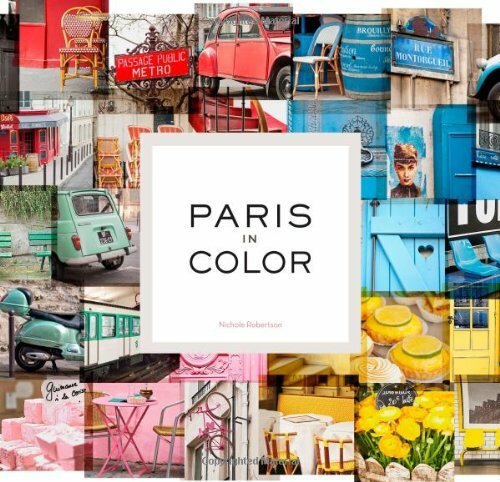 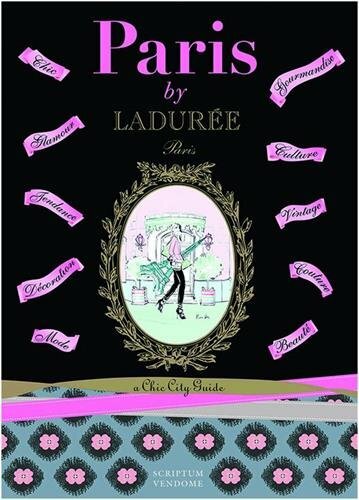 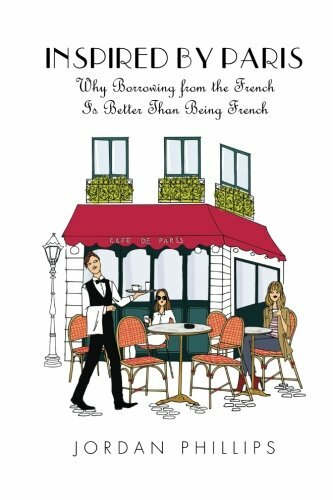 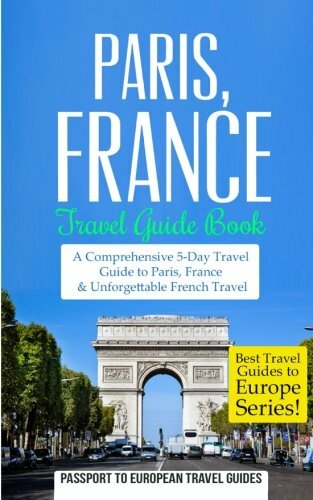 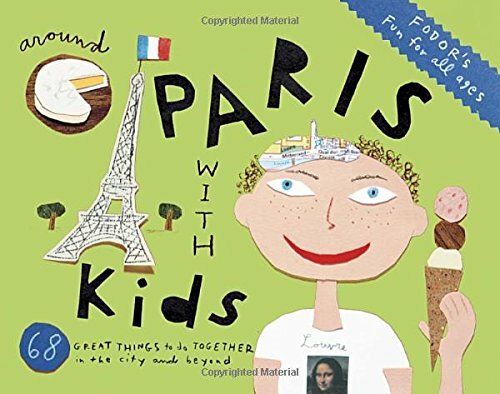 There are some great Paris Guide Books to purchase before you plan your next vacation to Paris. 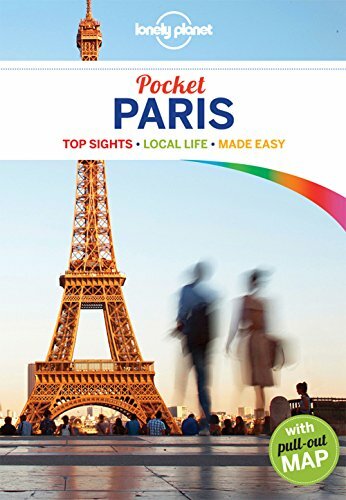 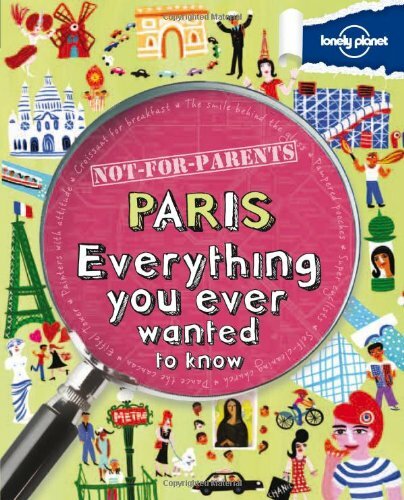 Paris Guide Books are available from all the usual travel companies including Lonely Planet, Fodors and Rough Guides. 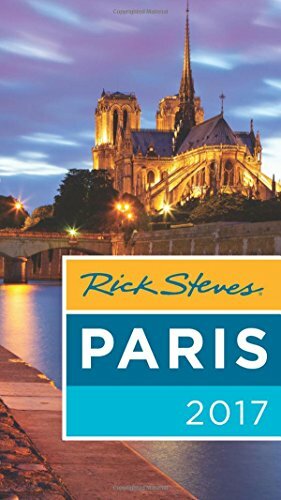 For most European Guide Books our preference is Rick Steves and the latest Rick Steves Paris 2017 is no exception and an excellent place to start.